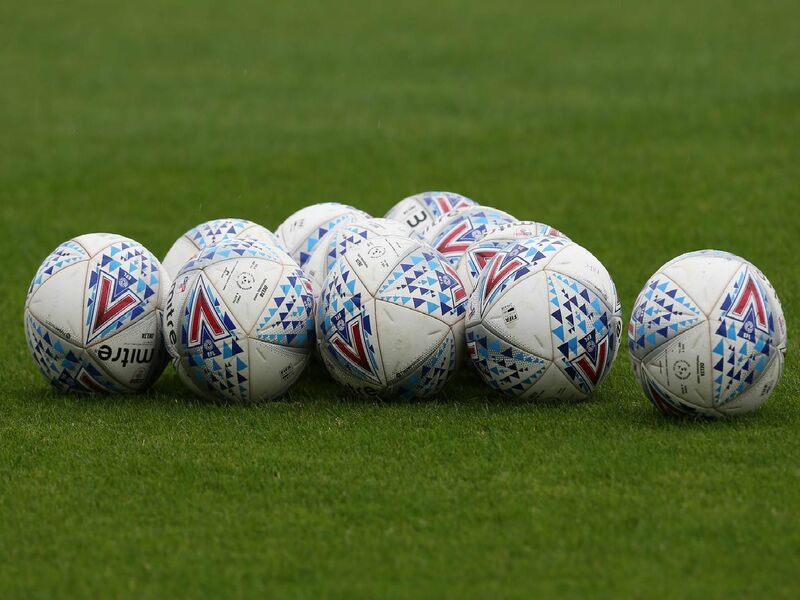 The FA have released data showing how much every League Two club has spent on agent fees - the total being over £1million. Click and scroll through the pages to see how each individual club ranks. Data from February 1, 2018 to January 31, 2019.